Ek Shabd means One Word in Hindi. 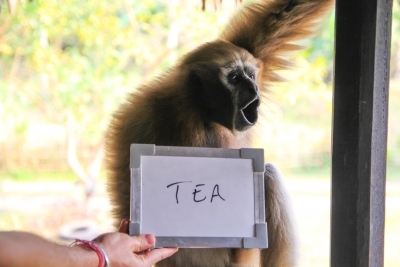 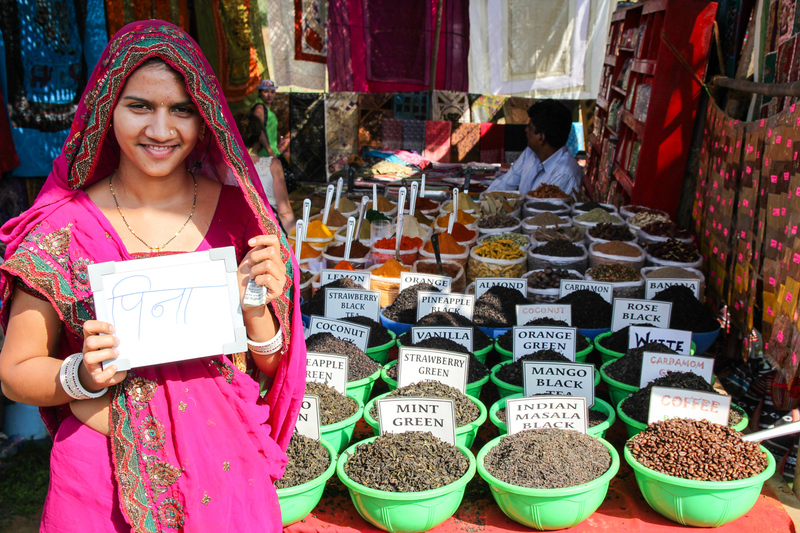 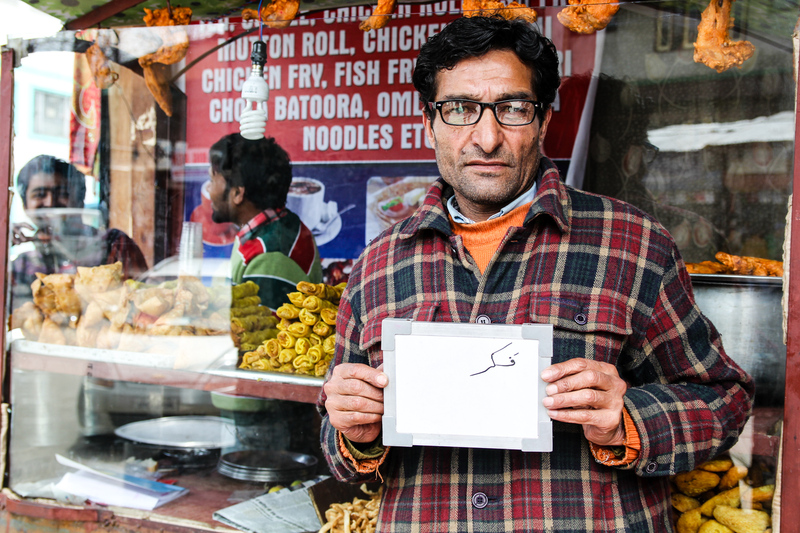 We have been asking people to tell us the one word that comes to their mind when they think of chai. 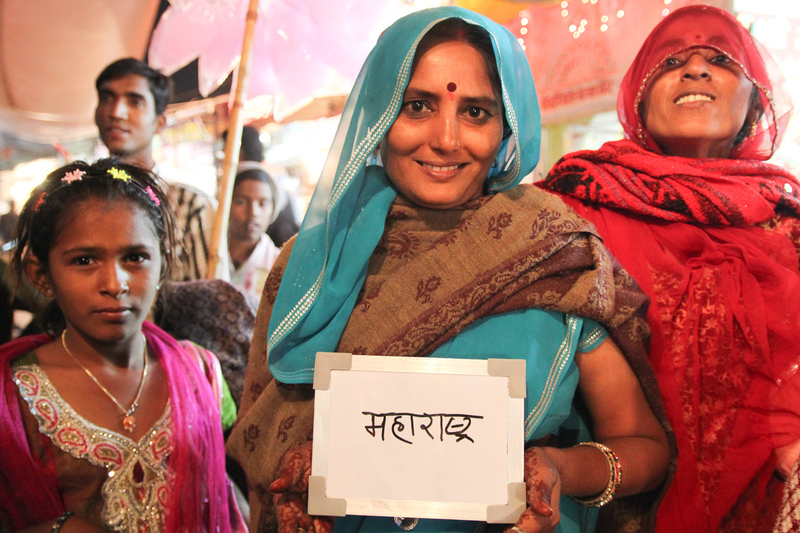 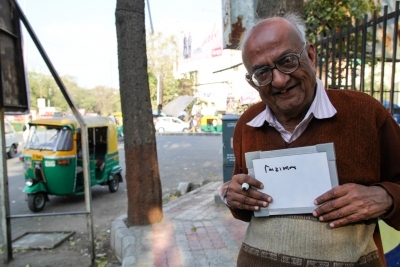 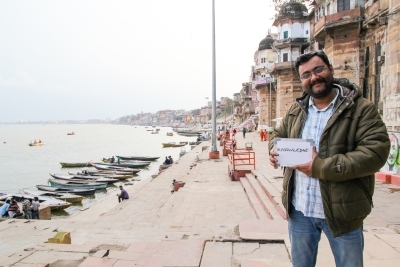 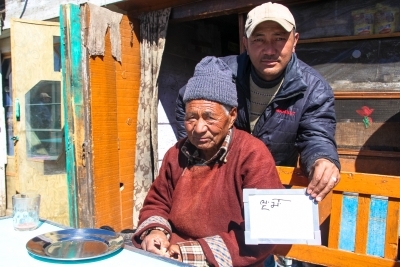 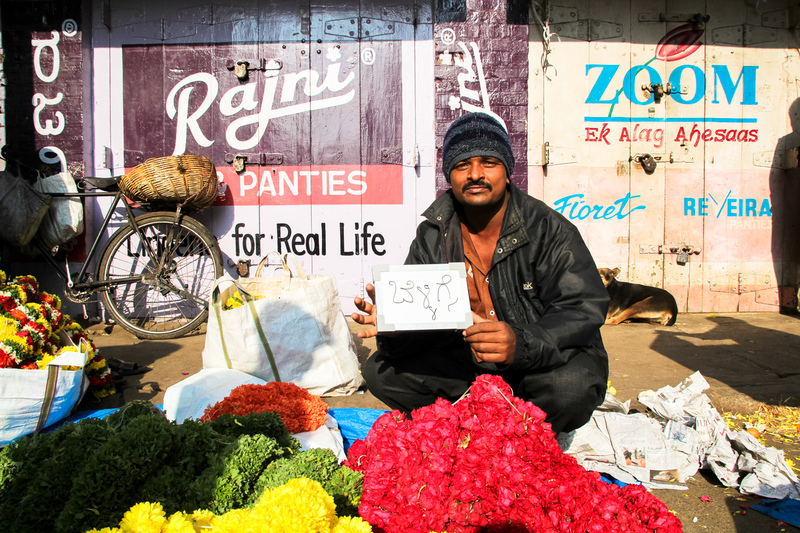 We have them write that word – some couldn’t help but write more – and photograph them on the spot.